We had played 4E for about a year and half, took some time to run a series of Cthulhu one-shots over the summer, and when it felt right to kick off another fantasy game back in August, I proposed Moldvay basic. It's been an unparalleled success with the players, though we did switch to the LOTFP Weird Fantasy Roleplaying set of rules shortly after kick-off. (Those are pretty close to Moldvay Basic, truth be told). The campaign has been OSR module-heavy; every time we discussed old school gaming, my group petitioned me to run something where they'll get to experience some of the classic modules they missed when they were younger - Against the Giants, Descent into the Depths of the Earth, things like that. 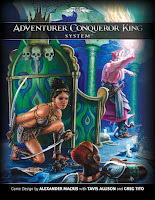 Of course, to keep them on their toes, we've been using some of my favorite OSR modules here at the beginning. I decided to place it in Greyhawk for ease of integration. The nice thing about running a module-heavy game, it will leave plenty of creativity for working on The Black City campaign. So what is Gothic Greyhawk? I've used the 1980 folio as the starting point and added a veneer of feudalism and elements of real-world medievalism to give the setting a familiar feel to the players. There are knights, serfs and peasants, an omnipresent monotheistic church, inquisitions, monastic orders, saints, fear of magic, and distrust of non-humans. The native Flan people of Greyhawk have been recast similarly to Celts, Picts and hill folk; in many places they continue to clash with Oeridians as wild hillmen and 'pagans'. Any Greyhawk materials post-1980 are inspirational only. Because this is built on Basic D&D/LOTFP, I used the Law-Neutrality-Chaos axis for alignment - good and evil are somewhat irrelevant. All mortals tend to be Neutral unless through allegiance or magic use they drift into alignment with Law or Chaos. Therefore, Clerics are Lawful, Magic Users and Elves are Chaotic. Law represents the divine order, the celestial world. Gods, angels, devils, heaven and hell are all representations of Law and the divine order. Both clerics of the Church and clerics of the Adversary and the fallen angels would have a Lawful alignment! Chaos represents magic, the seething Courts of Chaos and the Fey Lands, the Abyss and the demons, the howling planes of the elements. Change is chaos, and magic is change, so all who work with arcane magic detect as Chaotic. Although I don't have the house rule details worked out yet, I plan on implementing Alignment as Allegiance at one point for non-magical characters once they're important to one side or the other... as of today, all non-magical characters are Neutral. 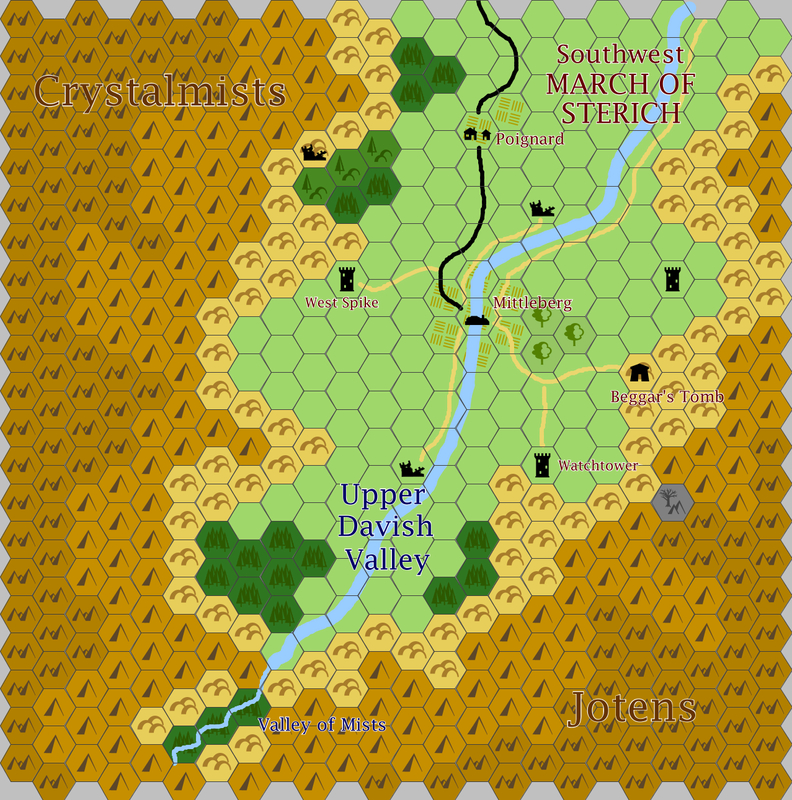 The Earldom of Sterich is the setting for the game - map is below (southwest Sterich). The characters started in Mittleberg, a small town along the upper Davish river in southwest Sterich. Many of the villages and towns along the valley were ruined by giantish raids in cy561; as they rebuilt, the new Lord Lennox of Mittleberg placed a high premium on building watchtowers and stockades near the hill country to keep a watch for giant-folk of the Crystalmists or Jotens. His patrols must also contend with the native hillfolk of the upper Davish, Flan people that have not abandoned their pagan druidic beliefs and converted. Sterich is a misty land where things go bump in the night; I drew inspiration from the Carpathian mountains and the folklore of eastern Europe. One of my players had asked, if we go back to this old school game, could Castle Ravenloft be worked into it somehow - that was a module he never had the opportunity to play. So I've decided the mysterious 'Valley of the Mists' that hides ancient Barovia is beyond the headwaters of the Davish, deep in the mountains. Only the mysterious gypsies, er... Rhenee, regularly make the journey down from the highland vales. Oeridian traders that have tried to make the journey haven't returned. If you read my Taxonomy of Horror, this game is very much in the Supernatural Horror theme; there are cosmic forces of Law vs Chaos at work in the world, although normal folk don't refer to it as Law vs Chaos. The players are slowly encountering witches and inquisitors and High Ladies of Fairie as they come to the awareness of these Great Powers. Sounds like a great campaign. 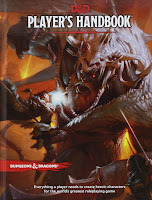 Hope to see some commentary on how LotFP RPG stacks up against B/X. Thanks for the comments - nice to see you join the blogosphere, Frez! I'll definitely put some notes together at some point on how LOTFP compares to B/X; it has a lot of good ideas, there are still some places where we flip back to Moldvay. 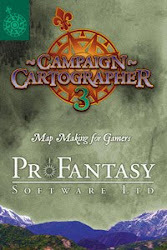 There are a few months of Gothic Greyhawk posts over on Dragonsfoot - http://www.dragonsfoot.org/forums/viewtopic.php?f=26&t=45047 - as I transition from a message boarder to a blogger, I'm still undecided if I'll post game reports on the blog or keep them on a board.